Let’s get right down to it, I’m a huge Soundtrack fan. I work on computers editing photos, making websites, and etc quite often, and I find soundtracks are by far the best way to help keep me focused on the task at hand. From mainstream composers like John Williams and James Horner to smaller film composers such as Christopher Young and David Schweitzer, soundtracks provide a wonderful score to a working day. The collection of soundtrack scores I’ve acquired over the years grows every week it seems, both with old and new films. And let’s not forget the increasingly ‘movie score’ quality of newer high budget TV shows, and even cartoons! Put it all together, and you have a vast sea of symphony scores adding emotional moments during key points of the videos we see. Movie Synopsis: A few years after leaving his pregnant fiancee at the altar, Dennis (Simon Pegg) realizes he made a huge mistake and wants to win her back. Unfortunately, Libby is moving on and is seeing s successful man named Whit. To prove to Libby that he has changed, he decides to run a large Marathon in order to win her back only to find that Whit is running the Marathon as well. What begins with Dennis wanting to show Libby he can look after her turns into a match between Dennis and Whit over who will win Libby by winning the Marathon. With unlikely friends supporting and training Dennis, he finally feels ready for the race. Dennis soon finds out that just running the race will be one of the biggest challenges in his life, one he’ll have to overcome in order to win. Not exactly the type of movie you’d imagine you’d find a pretty good score. Simon Pegg’s previous movies such as Shaun of the Dead and Hot Fuzz had more modern contemporary type of scores which fit the more modern causal movies which is more of an alternative acoustic sort of sound than your classic symphony scores. Most of Run Fatboy Run is in this style. Take pretty much any movie that’s a modern comedy or reality type of drama meant to be a cult hit (like Yes Man, Anchorman, Talladega Nights: The Ballad of Ricky Bobby, etc) and the music often only features a slight symphony at times. It is mostly drums, acoustic or electric guitars, that gives the score that alternative popular song style which just need lyrics to be a chart topping song. Basically, take the background music for an Apple or iPod commercial, and you have what I’m talking about. This type of ‘modern score’ works well for these movies, but for someone like myself who enjoys a powerful score where the symphony is rich in sound, it doesn’t give the movie that emotional background. Run Fatboy Run spends most of the movie in this style, which I shouldn’t be surprised from Alex Wurman who has composed music for the movies Anchorman and Talladega Nights, but personally I’ve only really known him for his music from the beautiful score in the wildlife documentary March of the Penguins. In fact, it didn’t even occur to me that Alex Wurman was the composer until after the movie was over and I looked for the composer’s name in the credits. So you may be wondering why, then, this soundtrack makes the ‘Surprisingly Good Soundtracks’ list… it is in fact all because of one piece of music near the end of the movie that this score is the first Surprising Soundtrack! Often times I’ve come to find, when one of these surprise scores presents themselves, it’s in the climax of the movie. That modern acoustic sound is shed away in favor of sweeping symphony sounds with an uplifting musical theme to guide the audience’s emotions. This is the case with Run Fatboy Run where the challenge of the Marathon and the trials that Dennis (Simon Pegg) has been facing all come to ahead, and he must push himself beyond them. It’s at this point that Alex Wurman takes the helm with the full symphony, and the music lifts into this grand and otherwise absent theme that has just now been introduced for the movie. I’d go as far to call this piece of music an ‘epic’ theme as the horns and the whirling winds with the strings build the moment up really high and then continuing this lift as the climax finishes. Naturally this sudden symphony interjection peaked my interest when watching the movie, and it was this moment I realized I needed to get ahold of the score, JUST for this one piece of music. It has the fullness of a major box office action hit and the powerfully grand theme to take it beyond just a comedy and into the realm climatic win of a sports team movie. Unfortunately, with these types of movies, having a full score released is hit or miss. Because the scores feature popular artists that might have played in the movie, the score music is often only given a small one track suite on the soundtrack if anything at all. Sometimes you can find, though rare and very hard to get, promo CDs which have the unreleased score music that is sent to Academy members for consideration of Oscars, but otherwise you’re lucky if you get that one track on the otherwise ‘various artists’ CD score. 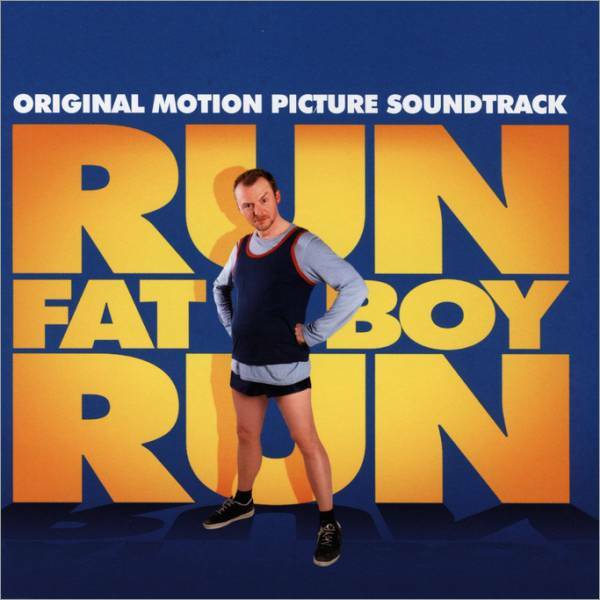 Fortunately, there was a soundtrack released for Run Fatboy Run, but only 4 tracks of Alex Wurman’s score made it to the soundtrack which otherwise features an unusual mix of artists such as David Bowie, Amy Winehouse, and Bing Crosby. Finding the score on Rhapsody, I immediately listened to Alex Wurman’s tracks, hoping one of them contained that powerful score at the end. Thankfully, the final track of Alex’s near the end of the soundtrack, titled ‘Going on Holiday,’ contained the music I was looking for! SCORE! Err… success! I highly recommend the score, even if just for the few tracks of Alex Wurman’s score that is included. I also recommend the movie directed by David Schwimmer, which was a fun movie with a lot of funny moments. 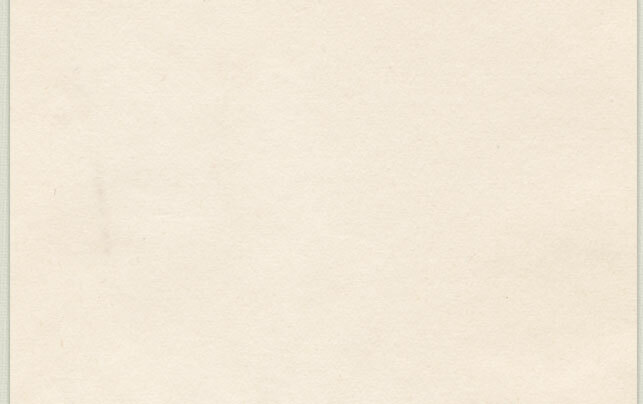 This entry was posted on Thursday, July 8th, 2010 at 12:46 AM and is filed under . You can follow any responses to this entry through the RSS 2.0 feed. Responses are currently closed, but you can trackback from your own site.